Driving in the state of Florida is a privilege upon which many people rely to fulfill their basic needs. From getting to and from our jobs to trekking across town with a trunk full of groceries, our lives would be considerably hindered without the ability to drive. No city in Florida is known for having reliable or accessible public transportation, so what is one to do if one’s license is suspended or revoked in the Sunshine State? If your license has been suspended or revoked in West Palm Beach, it helps to immediately get a driver’s license attorney up to speed with the status of your suspended or revoked driver’s license so that he or she may search for avenues to reinstate your driving privileges. Keep in mind that it may not be possible to do so with a revoked license. 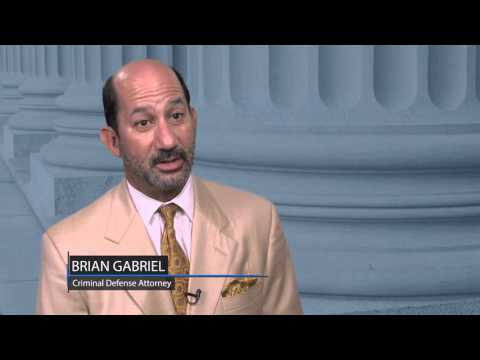 The first step toward resolving your license troubles is to understand the difference between the two driving bans. 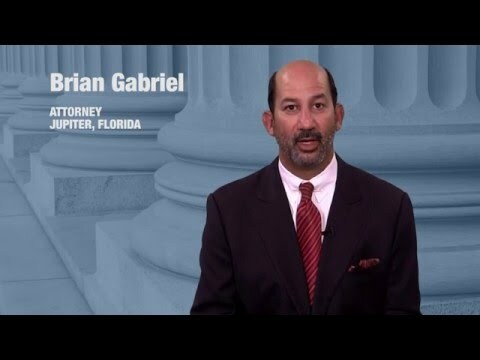 Being caught driving with a suspended license in West Palm Beach will lead to more severe penalties, including the possibility of losing your driving privilege for good in the form of a revoked license. If your license is revoked, it means that you have permanently lost your legal ability to drive. For the most part, your license may not be reinstated. You will need to request approval from the Florida Department of Motor Vehicles, pay civil penalties, and proceed through the steps of acquiring your driver’s license all over again. You will have to take a written and road test as if you were learning to drive for the very first time. These tests are not free of charge. If the DMV approves your request for a new license and you pass all the tests, you will receive a brand new driver’s license. Your old license will no longer be useful. Contact The Gabriel Law Team to Get Your License Back! 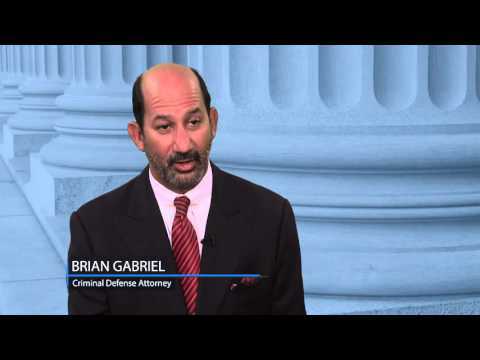 Attorney Brian Gabriel of the Law Office of Gabriel & Gabriel has more than 25 years of experience helping people in West Palm Beach overcome legal issues regarding traffic violations. From driving without valid registration to driving with a suspended license without knowledge, it’s important to retain a skilled lawyer who will protect your rights in traffic court. Call (561) 622-5575 for a free consultation or complete this contact form to get in touch with us. Fight to protect your driving privilege today. This entry was posted	on Monday, November 5th, 2018 at 3:10 pm	and is filed under Blog, Criminal Defense, Uncategorized. You can follow any responses to this entry through the RSS 2.0 feed. You can leave a response, or trackback from your own site.